Products include access-control systems preventing unauthorised and non-trained people from using access ladders. 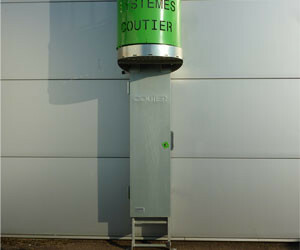 Thanks to the device enabling the self-closing and locking of the system and lock-release pedal when descending, the access-control system can be fitted on ladders used as emergency exits. Also available are swivelling rest-platforms for high ladders enabling the removal of staggered ladder flights; and trap doors made of fibreglass grating with a self-closing device in order to secure floor openings and prevent users from falling through. All products meet the requirements of new AS 1657:2018 standard and ISO 14122-4:2016 standard about access means with fixed ladders. The equipment is claimed to fit any type of ladder. 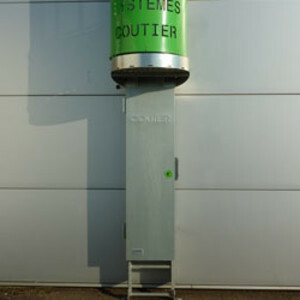 I am interested in Coutier Industrie fixed ladder safety products .